« Google to Create Apple Pay Rival Soon? As noted in the updated document, now the list of products the company from Cupertino is interested in expands to different kinds of vehicles. Below you may take a look at the paragraph added to the corporate description by Apple layers. Vehicles; Apparatus for locomotion by land, air or water; electronic hardware components for motor vehicles, rail cars and locomotives, ships and aircraft; Anti-theft devices; Theft alarms for vehicles; Bicycles; Golf carts; Wheelchairs; Air pumps; Motorcycles; Aftermarket parts (after-market parts) and accessories for the aforesaid goods. First rumors about Apple’s plans to create a car appeared last month. 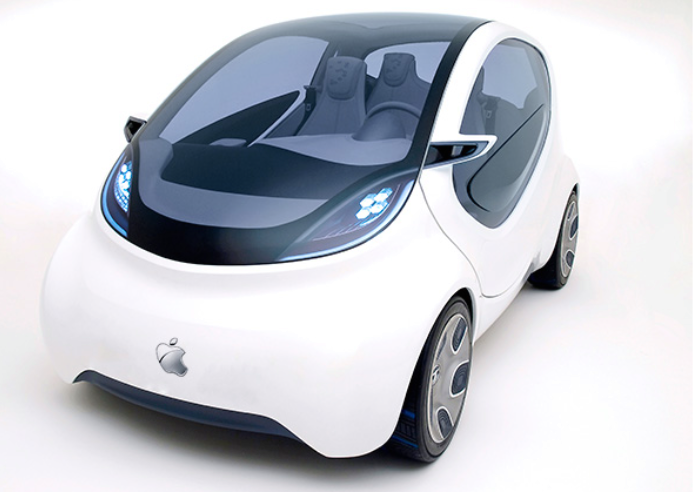 Several reliable insiders claimed the guys from Cupertino began working on a self-driving electric car. Someone even said that the production of the vehicle will begin in 2020. Apple did not comment on the issue.